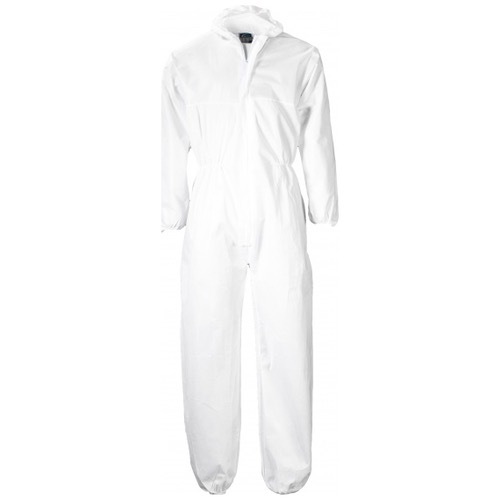 The Portwest ST11 is a popular disposable coverall is used widely across many industries. 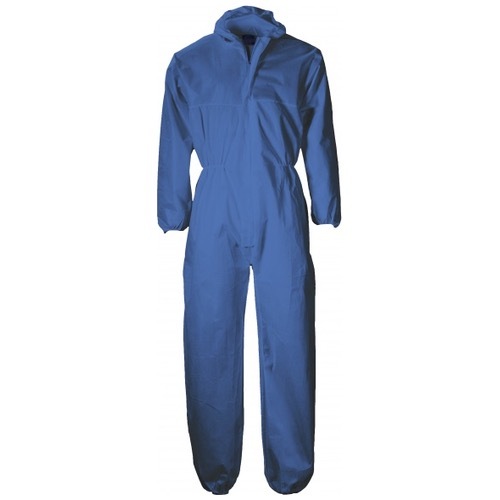 It is designed with elasticated stitching around the hood, both the leg and sleeve hems and elasticated stitch detail around the waist, making it a great fit. 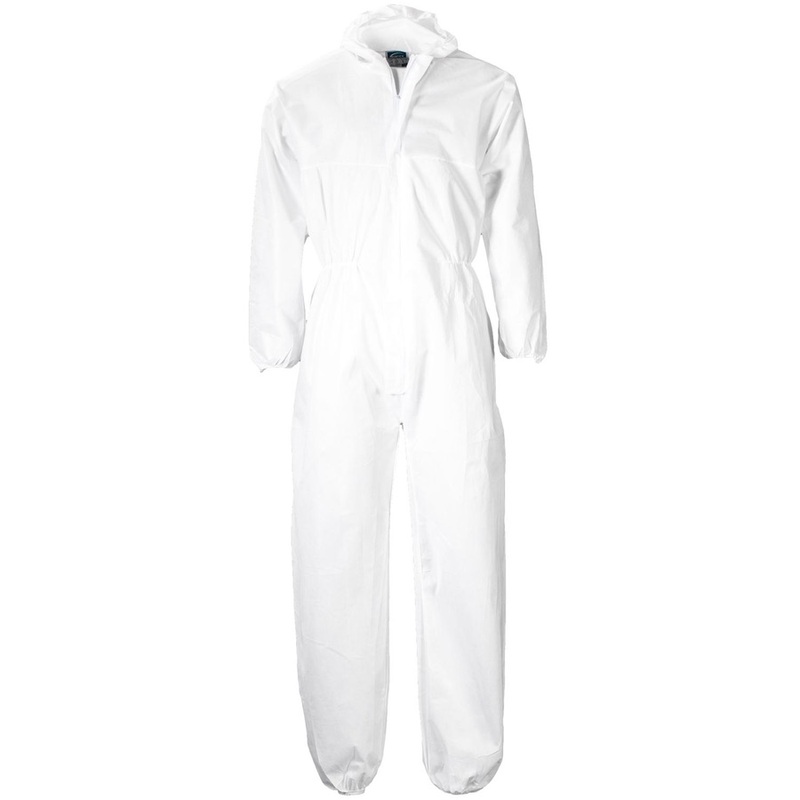 This product is individually wrapped and is available in two colours, Navy or White and up to a size 3XL. Sold by the Carton only total 120 pieces.